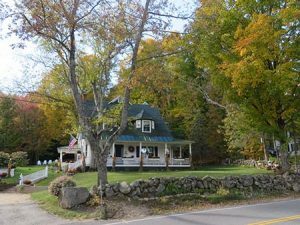 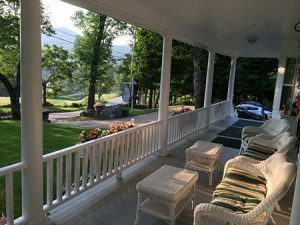 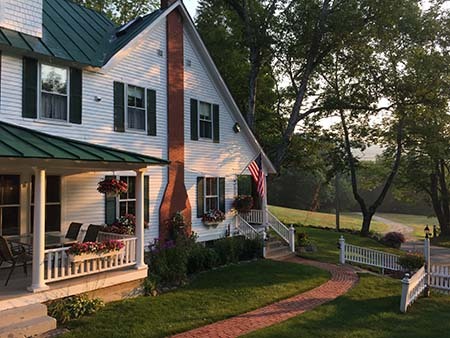 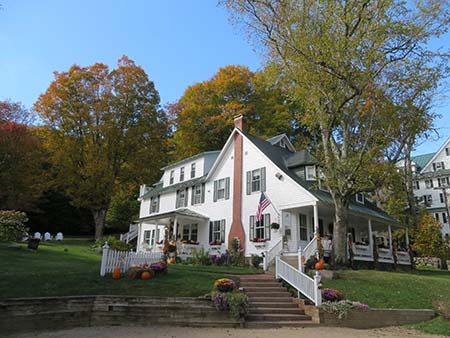 Whatever your reason for staying in Jackson, the Carter Notch Inn is the perfect retreat, offering an excellent base for hiking Mount Washington or any of the stunning hiking trails in the White Mountain National Forest. 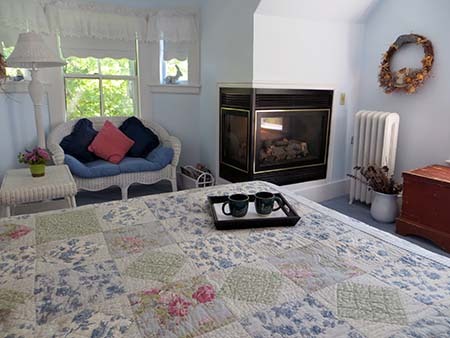 Golf or cross country ski from our front door or simply just relax and get away from it all. Awaken to a full cooked, country style breakfast each morning, with Danny & Donna on hand to help you plan your day and we will greet your return with home-made afternoon refreshments. Danny & Donna look forward to welcoming you and making your vacation in New Hampshire an experience you will want to revisit year after year! 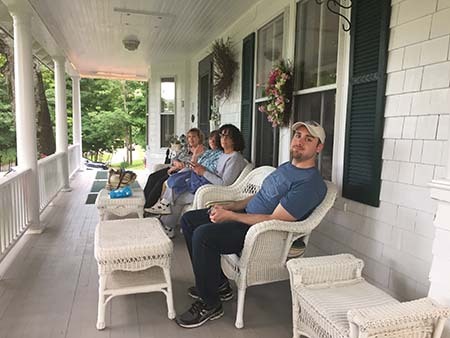 Visit us today and find out why so many of their guests consider the Carter Notch Inn to be their second home. 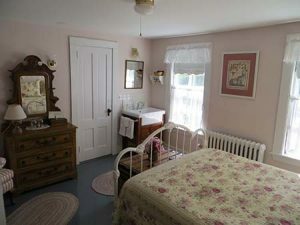 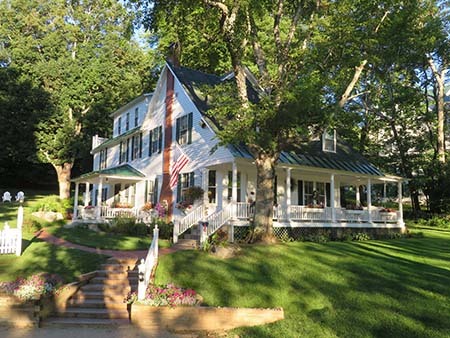 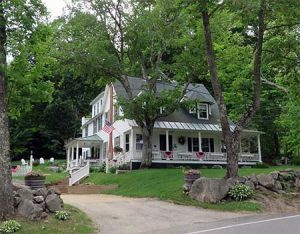 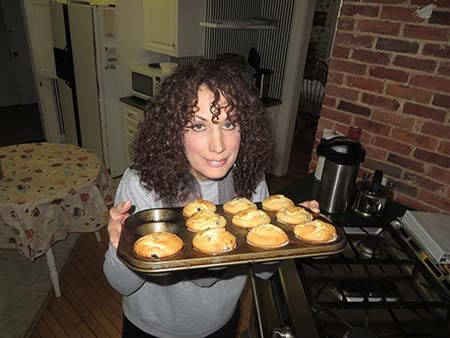 Homey B&B featuring country-style rooms with quilts, an outdoor hot tub & free homemade snacks.